In the previous section Peter explains that suffering – even to the point of death – is not a sign of weakness or failure. This was important pastoral counsel. 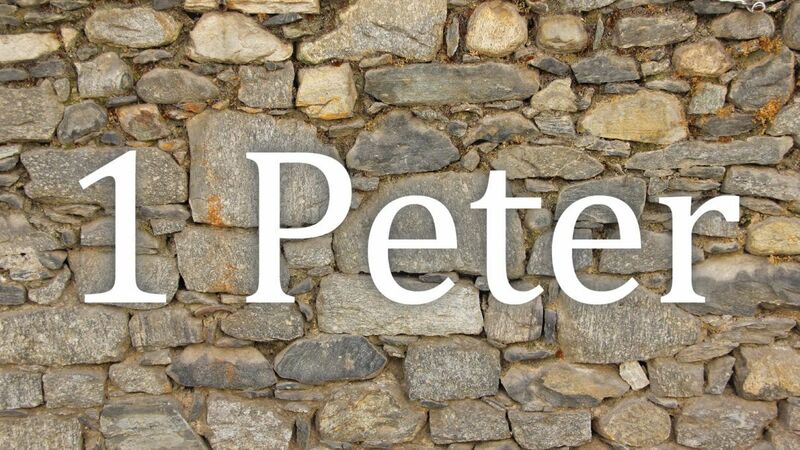 Peter’s original readers were living under the heavy hand of Roman persecution. There is little doubt that many of them knew individuals who were either imprisoned or had been sacrificed for the entertainment of the Roman mob. Now the apostle encourages his readers to arm themselves with same attitude or way of thinking as that of Jesus as they seek to understand their present suffering. Christians who are willing to suffer loss for the sake of Christ have gone to war against sin. They have, in essence, declared that they are through with sin (v. 1). And because of this they stand apart from the world. Their fight against sin makes them different to the point that they become objects of derision (v. 4). But the holiness of Christians serves as an indictment against the very ones who malign them. God is just and not even death can change his vindication of the righteous; those who heard and believed the gospel during their lives (v. 6). Death cannot defeat God’s redemptive purpose in the lives of his people. Indeed, for the Christian, death is transformed from the worst of things to the means by which we receive resurrection life in the blessed presence of God.